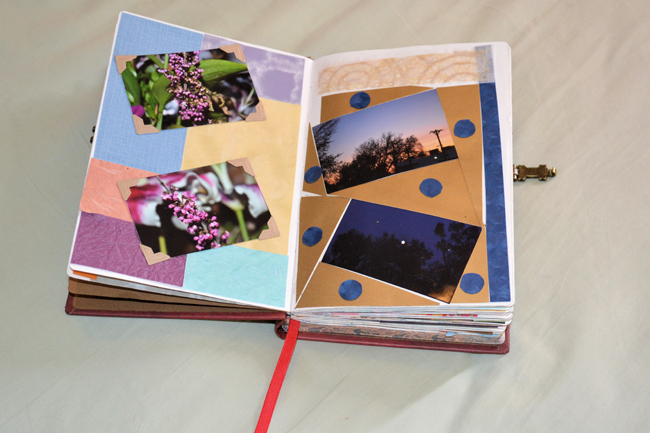 For centuries journalling has helped many a great mind to sort through their thoughts and ideas. In cinema, journalling can serve as an invaluable tool for gaining insight into the inner psyche of the protagonist, allowing the audience to be drawn further into their world. The selection of movies below shows journalling in different forms and voices, from a tormented high school girl to a travelling pre-med student in Latin America; what we hear from them is just as insightful as their individual experiences. Read on to see how journalling is represented in these picks from some of cinemas representations. The late ’80s black comedy Heathers was a love letter to the anti–bubble-gum-pink teen movie of the decade. Having risen to the top of the popularity food chain, Veronica Sawyer (Winona Ryder) finds herself tormented by her high school social status, and the queen bee at the very top is the bane of her existence. Using her diary as a tool to vent proves the only thing that gets her through the school week. The scenes dedicated to her evening “Dear Diary” rants provide an entertaining insight into the cunning plans she comes up with alongside her partner in crime (literally), Jason Dean, played by Christian Slater. 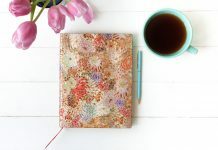 This type of journalling is a classic example of writing as a form of therapy, which helps alleviate Veronica’s burdens by offloading them into her trusted diary. Based on Nicholas Sparks’ bestselling novel, The Notebook tells the story of an elderly man in a nursing home who reads the love story of Noah and Allie, two young lovers in the 1940s, to a fellow patient who suffers from dementia. It is revealed that the elderly man and woman are actually Noah and Allie in the present day and Noah has been instructed by Allie during the early stages of her illness to re-read their journals, to help her recall her past and come back to him. 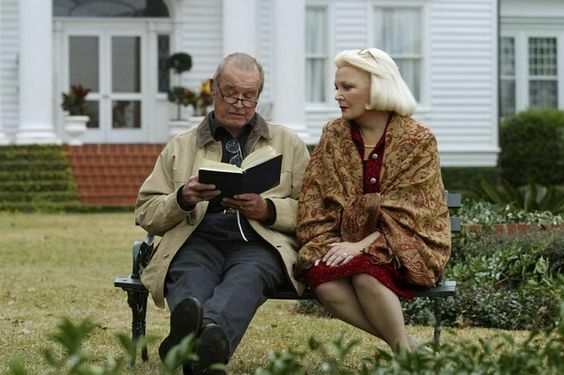 Played by James Garner, the elderly man lovingly reads the notebook to her every single day in hopes Allie will remember the story of their lives together; it’s a powerful example of the effect of the written word and a love story that transcends war, time and sickness. This true story adapted into the film Into The Wild sees the experience of a man leaving society behind as he embarks on a journey “into the wild.” The viewer is taken on the incredible journey of Christopher McCandless as he completely retreats from modern society, burning his money, ridding himself of all his material possessions and relying only on nature, and himself. McCandless’s journal provides a remarkable insight into what it’s like to be pushed to your physical and emotional limit, and the profound realizations he comes to along the way. 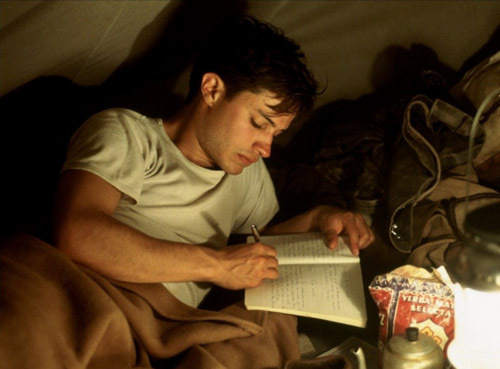 The Motorcycle Diaries is a record of a motorcycle journey, based on a diary kept by its author – a young Argentinian medical student – during his trip. The journaller is Ernesto “Che” Guevara de la Serna, now known as a leader of the Cuban revolution. The diary documents the journey that changed his outlook on life and forever changed his perception of the world. As he travels through Latin America with his friend, he encounters poverty and sickness that demonstrate the large disparities at play in South America. His diaries give a firsthand account of the journey and experiences that changed the course of his life and his political and social ideas. 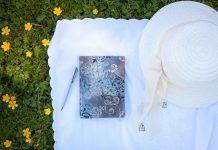 Have any of these examples inspired you with ways to incorporate journalling into your life? 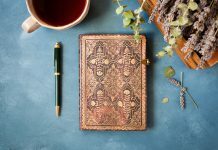 Previous articleIntroducing the First New Paperblanks Collections of 2019! I’ve found Paperblanks on so many more movies! 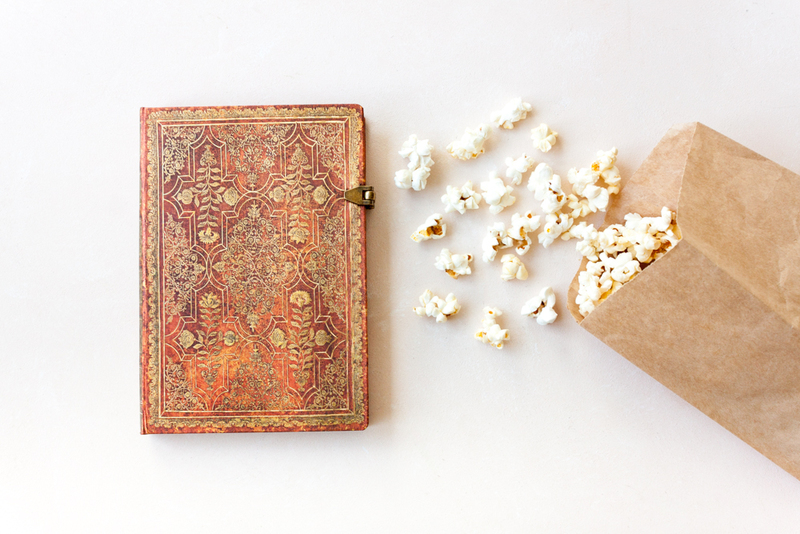 I Spy Paperblanks adds extra fun to watching movies!